Don’t let your EMOTIONS control you! 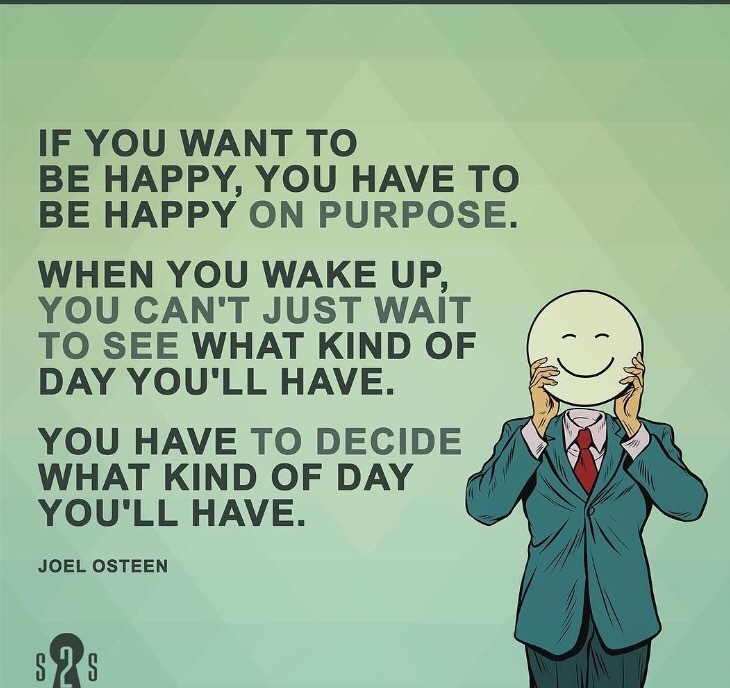 We must focus on living purposefully! True, we have to separate our emotions from our needs purposes in life so that we can continue life naturally!